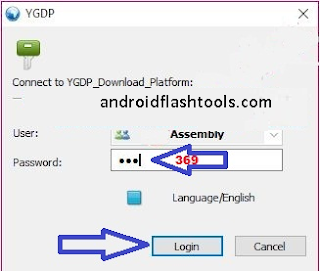 Download YGDP Tool all versions to install CPB format firmware on Android smartphones, tablets and feature phones produced by CoolPad Inc.
And on this post you will be presented with all the available versions of YGDP Tool ever released to help you installing firmware based on CPB to your Android CoolPad device. 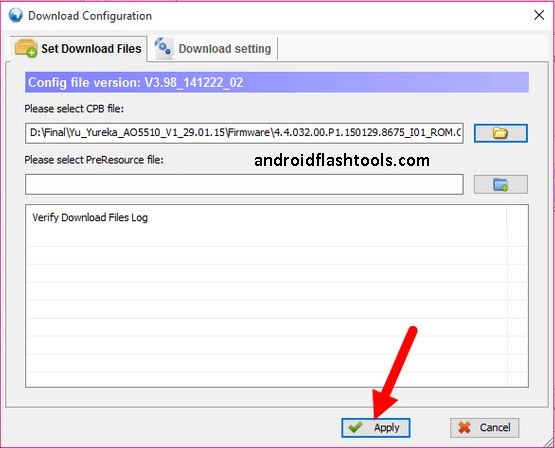 With YGDP Tool you can install CPB format on your CoolPad device through your computer. If you are asked to fill the password, just enter 369 password. 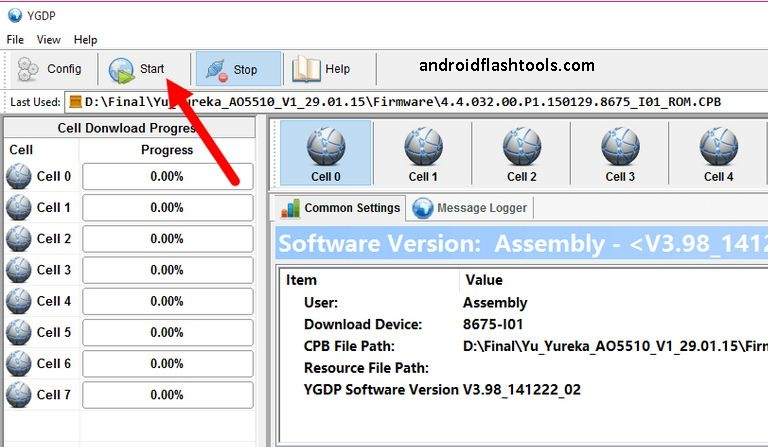 Just open YGDP Tool from your computer and connect your CoolPad to PC then you can install the PreResource file (img) to your CoolPad device by clicking the Config -> PreResource File and then click the Start button provided by this tool. If you want to know your device identity then you can check its eMMC CID, fuse info and then see the instruments info (But this option is only for device powered with the Qualcomm Chipset). 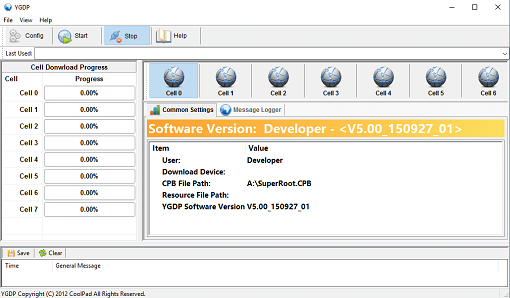 File name: YGDP_Setup_V5.00 (Latest Version). Step 1 -- Now download YGDP Tool (and enter the password 369 or 9527) then install the tool to your computer. Step 2 -- Open the YGDP Tool now and then enter the password: 369 or 9527 and click Login button. 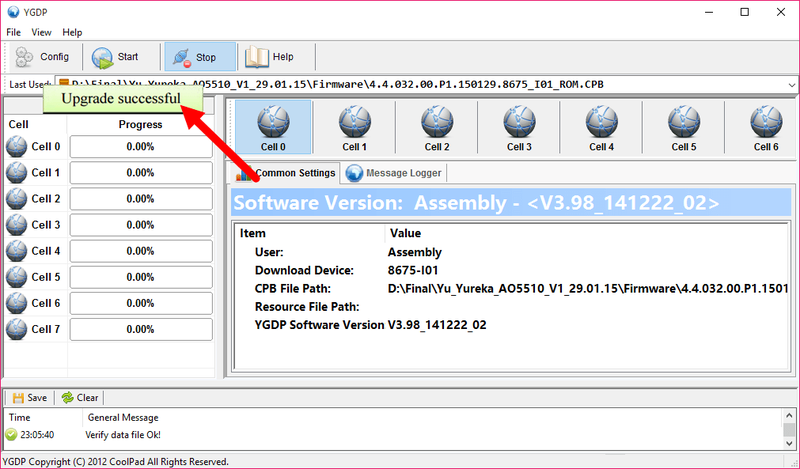 Step 3 -- On YGDP Tool user interface, just click the Config tab. Step 4 -- You need to select ADD (Yellow folder icon) to choose the Android stock ROM saved on your computer. 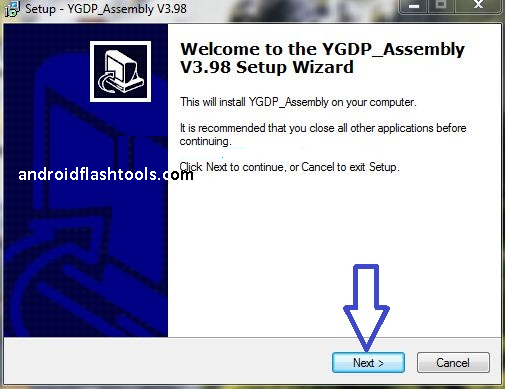 Step 5 -- Once the stock ROM is selected and loaded to the YGDP Tool interface, just click the Apply button to begin the stock ROM installation processes. Step 6 -- Turn off your Android device now. 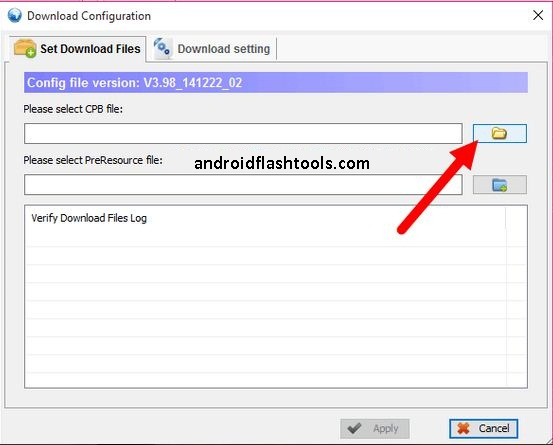 Step 7 -- Then connect your Android device to computer using the available Android USB Data cable. Step 8 -- Click the Start button to begin the installation processes. Step 9 -- Now the installation processes take place, just wait, till it's entirely complete. 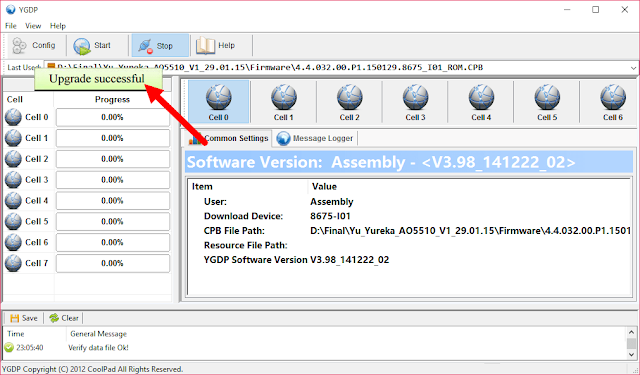 Step 10 -- Once the installation processes are complete then you will see the notification saying Upgrade Successful from the YGDP Tool interface. 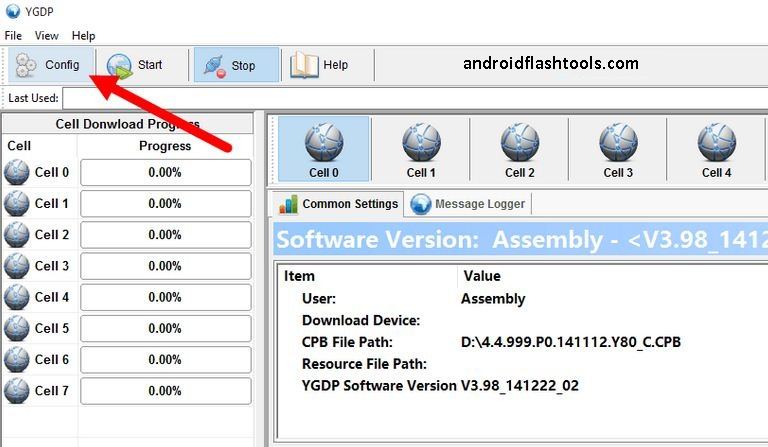 Congratulations because you have successfully installed CPB firmware using YGDP Tool on your Android device. YGDP Password. The password of this tool is 369 or 9527. Enter the password to use this tool. Caution. Make backups first to your personal data before using this tool. Because installing the stock ROM firmware will delete your data. Credits. YGDP Tool is created and distributed by the CooPad Inc, so if you want to give any credits then give them to the company for making this handy tool available for us for free.